A new book, explores the personal experiences of several women regarding abuse and domestic violence. 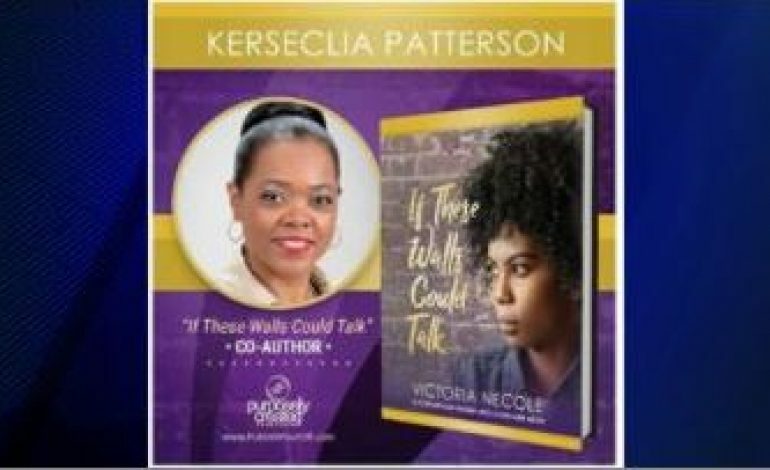 If These Walls Could Talk is a collection of stories from 11 strong and courageous women, led by Victoria Necole Long, who have experienced some form of intimate partner violence. The co-authors and I want to show you that your voice does have power, you are not alone in what you are going through, and that your current situation is not a life sentence – you have everything you need within you and around you to come out of your situation stronger. In sharing our stories, we illustrate the importance of making your voice heard in order to break the cycle of intimate partner violence. If These Walls Could Talk has been called more than another anthology, but a book of freedom & deliverance …. You can meet some of the women behind the stories, November 10th at the John F. Kennedy Community Center in Henderson. They’ll be signing the books at 4 pm. We’ll be diving deeper into this book on an upcoming 44Book Club, so be looking for that.